Launched in 2012, Cool Play Casino was able to really make an entrance onto the online and mobile casino scene as a result of our partnership with ProgressPlay. All of the background systems and process that were needed in order for players to benefit from world class services were put in place smoothly – and have been running perfectly ever since. Granted, no business – especially online ones – can run glitch free 24/7 and so being able to deal with problems as they arise is crucial. Because ProgressPlay have a wealth of industry experience, they have already developed a comprehensive set of solutions that can be implemented at the drop of a hat – as well as swiftly adapted to meet unique scenarios. From a partner perspective, this has meant that we never need to worry when there is a glitch on site as the appropriate solution is always on hand. Furthermore, because ProgressPlay stay abreast of current trends, we're able to anticipate where potential problems might arise, thereby avoiding disruptions to gameplay altogether! A simple, clean, and uncluttered site design that was easy to navigate; but at the same time offer players a comprehensive range of games from slots to live casino was just as important to us. Again, ProgressPlay was able to suggest the best ways forward each time, and we couldn't be more pleased with the end result: A huge online and mobile casino games portfolio that caters to the full spectrum of players from the freeplay gambling fans, to the high-rolling-big-spender VIPs. Better still, is that the financial operations are just as seamless: Players have viable deposit options to suit their preferences, as well as easily verifiable processes to speed the withdrawal of winnings payments. 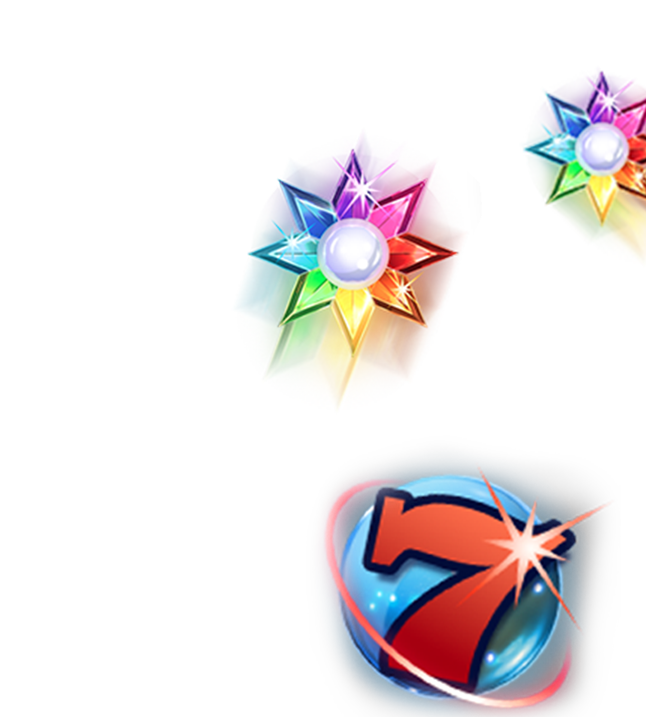 Our bonuses are credited to players' accounts immediately and wagering requirements are transparent and easy to understand. The amount of care and dedication that has been placed in all areas of our online and mobile casino offerings is easy to see. But the proof has been in our customer reviews and the ease with which we have been able to grow from strength to strength. Which in turn, is a direct result from our partnership with ProgressPlay and the on-going support provided on our road to success!